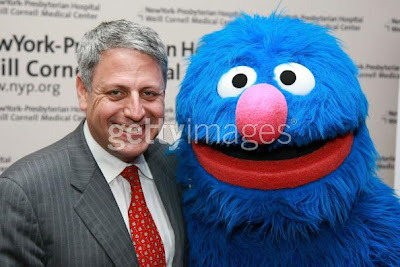 Because My Niece Loves Grover! 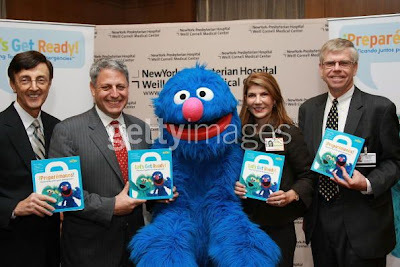 Grover and crew were in NYC at the "Let's Get Ready!" Bilingual Outreach Initiative doing a little self promotion. Awesome! P.S Screw all of you who are making fun of me for this. Does she actually read your blog? Not only is she adorable she must be a genuis, too!